How Is Feng Shui Design Different Than Decorating? The terms feng shui design and feng shui decorating are often used interchangeably, but there is a difference between the two. Think of it this way: You would call in a professional designer if you were redoing your outdated kitchen, to help decide where cabinets and appliances would go or what kind of flooring to use. But you could decorate the newly redesigned kitchen--- paint, put up curtains and choose accent colors-- yourself. Or you could enlist the help of an interior decorator. The same principles of design versus decoration apply to feng shui. A good feng shui design means a house is built with a good flow of energy in mind; it has an intelligent, nourishing flow. Some of the results of bad feng shui design are easier to deal with than others. For example, while you can bring air-purifying plants and invest in smart lighting you cannot easily change the effect of a bathroom over the bedroom. But if you're planning to renovate your living space, you may be able to have an impact on the feng shui at the same time. Here are a few areas to reconsider if you're trying to do a wholesale feng shui redesign. To avoid the escape of vital chi energy, don't align the front door directly with the back door. The principles of feng shui dictate that all good feng shui energy coming through the main door will easily escape through the back door without having a chance to circulate and nourish your home. The best energy for a bedroom, in order to maintain health and relationships, is the opposite of what a garage creates beneath it. Most garages have either a lot of moving unsettled energy (with cars moving in and out) or low and stagnant energy created by clutter stored there. This may be the most difficult home design element to rectify since it's expensive and messy to relocate either the staircase or the main entryway. When a staircase is facing the front door directly, the feng shui energy rushes up quickly to either the lower or the higher floor, leaving the main entry and the entire main floor without good feng shui energy nourishment. With the design of most staircases, there will also be a pushing movement of energy, so most of the good energy that will otherwise come into the home will be pushed back. By their nature, bathrooms tend to have stagnant, low energy and draining energy. As we've discussed, the front door is the main portal of good chi energy throughout your home. If the bathroom is located right above it, the home may feel drained of good chi. While all of the above present challenges to a good Chi flow in your home, there are things you can do to minimize their impact. If a house is built for good air circulation and allows maximum natural light to bathe its rooms, that's a huge step in the right direction. 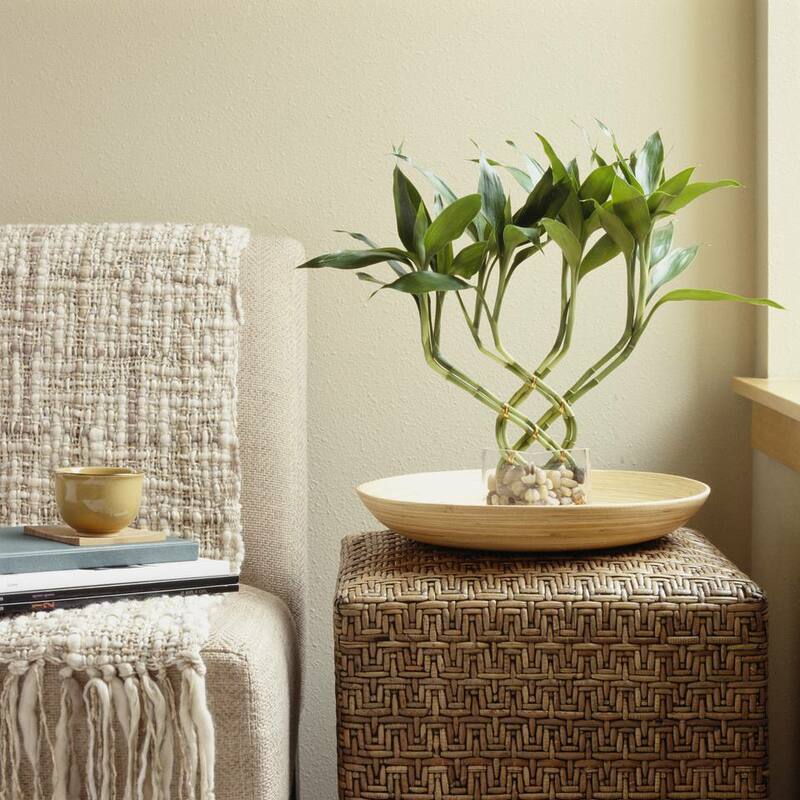 Keeping rooms and living spaces clutter-free is another way to allow for a good flow of chi. And adding lighting elements in problematic chi areas can help break up the bad flow.